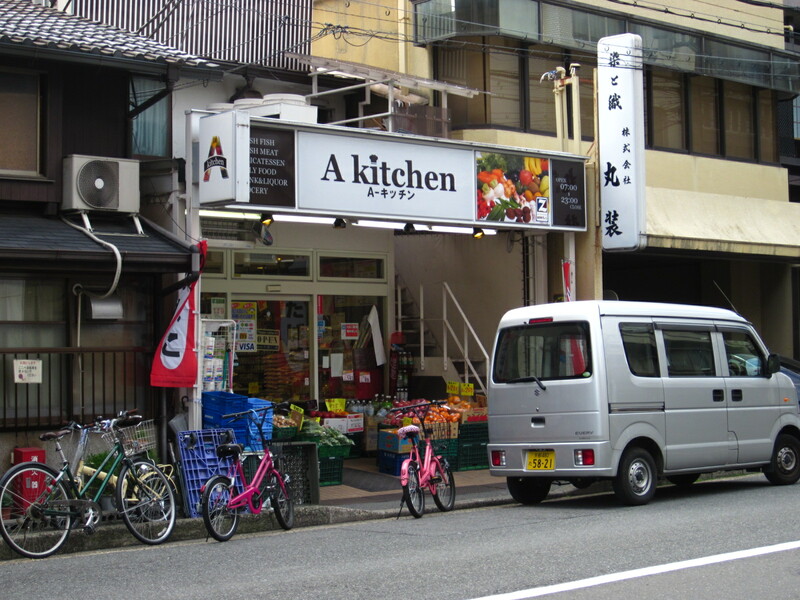 It wouldn’t really be a blog about Japan if I didn’t insert some amusing images that were captured by my very own camera here in this country. 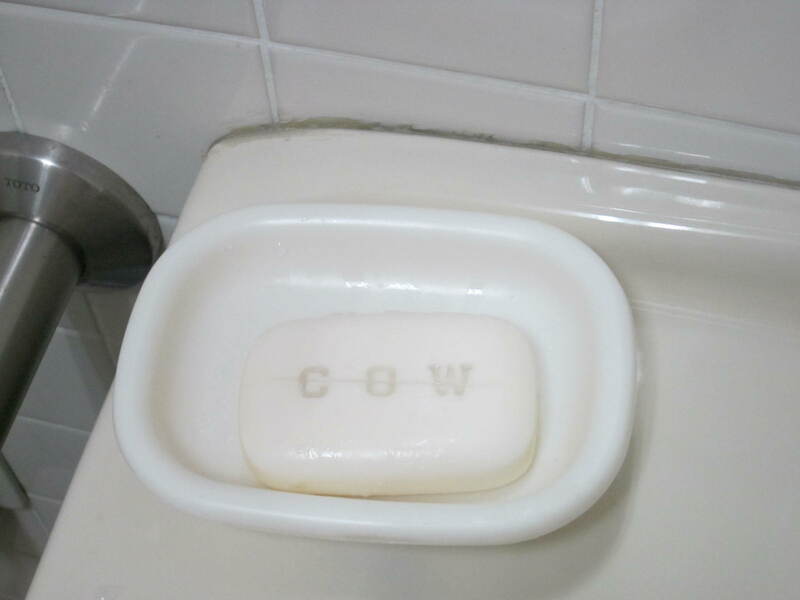 In many public toilet stalls you will see this device in the corner. 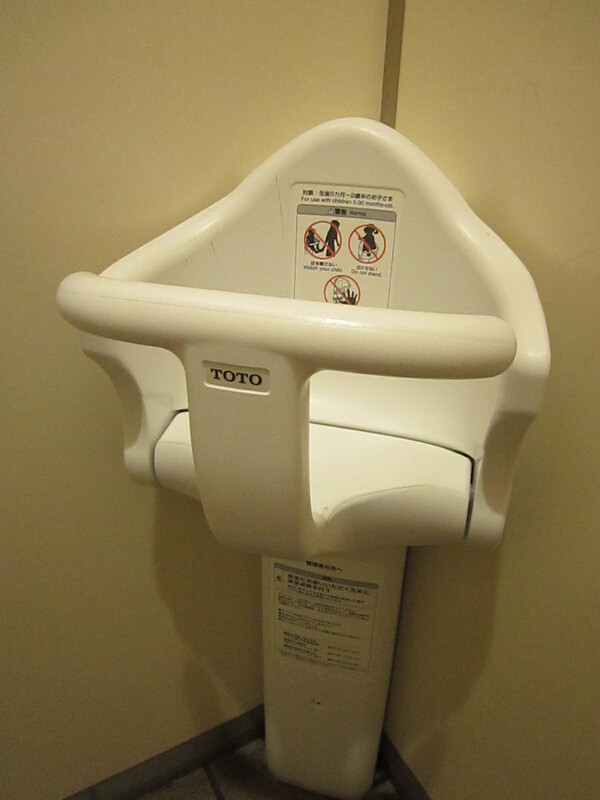 It holds your baby for you while you relieve yourself. Scurvy, be gone! : This is a sign found in front of many city parking lots. 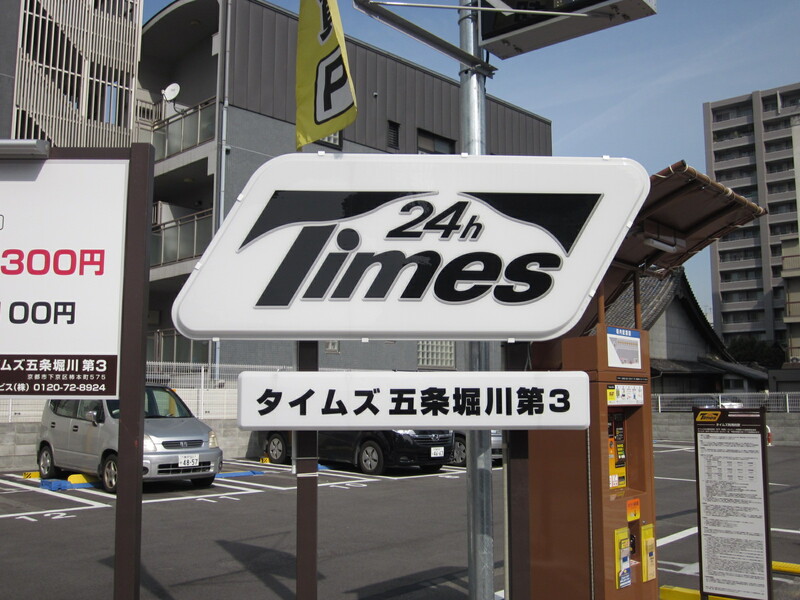 I know that it is supposed to be a fancy “T” but when I see the sign, my eyes usually read, “24h limes.” As if the city is passionate about its residents getting Vitamin C around the clock. 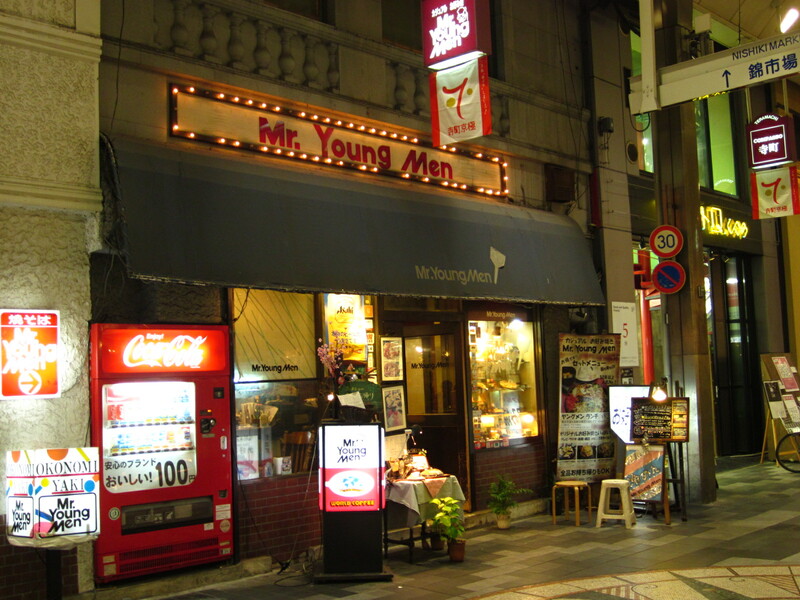 Calling The Village People: The name of this restaurant in Kyoto is “Mr. Young Men.” Your guess is as good as mine. Fore! 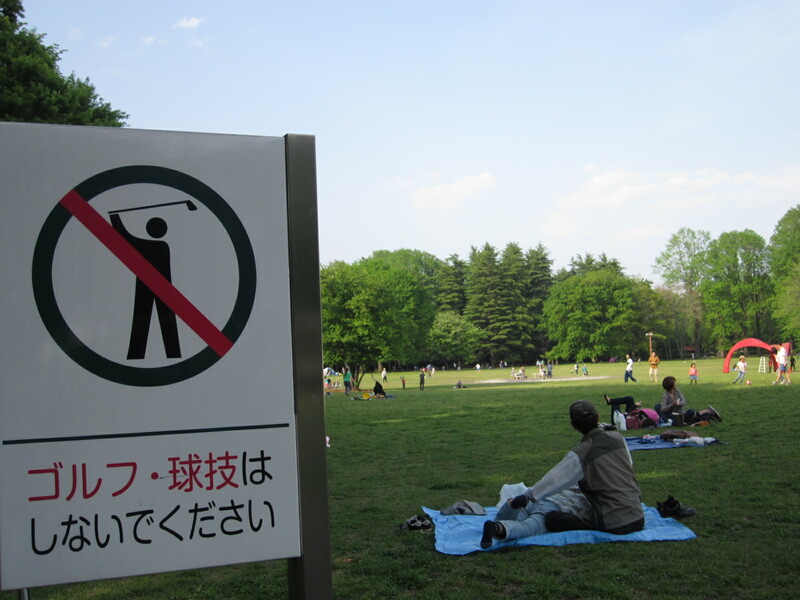 : At Koganei park in Tokyo, a sign asks guests not to practice their golf swing. 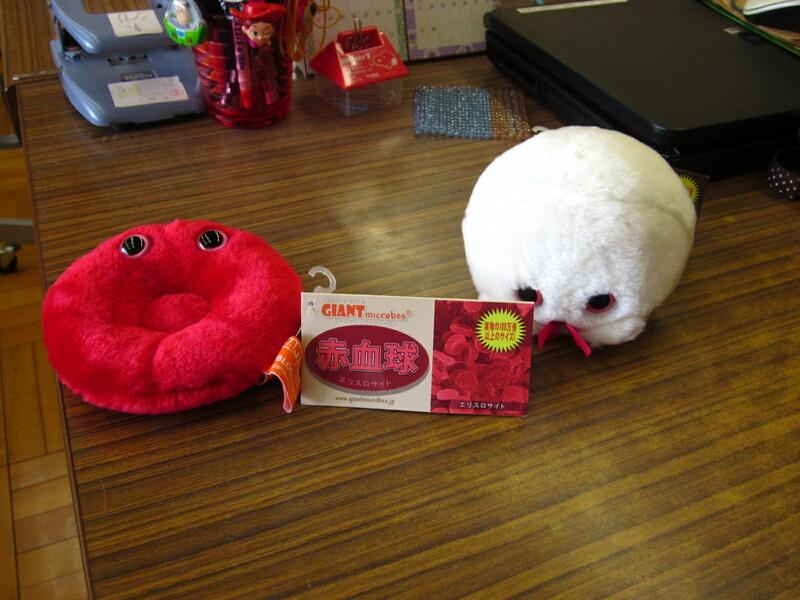 Physical Education: in a country that loves cuteness, even the red and white blood cells can be furry stuffed animals. 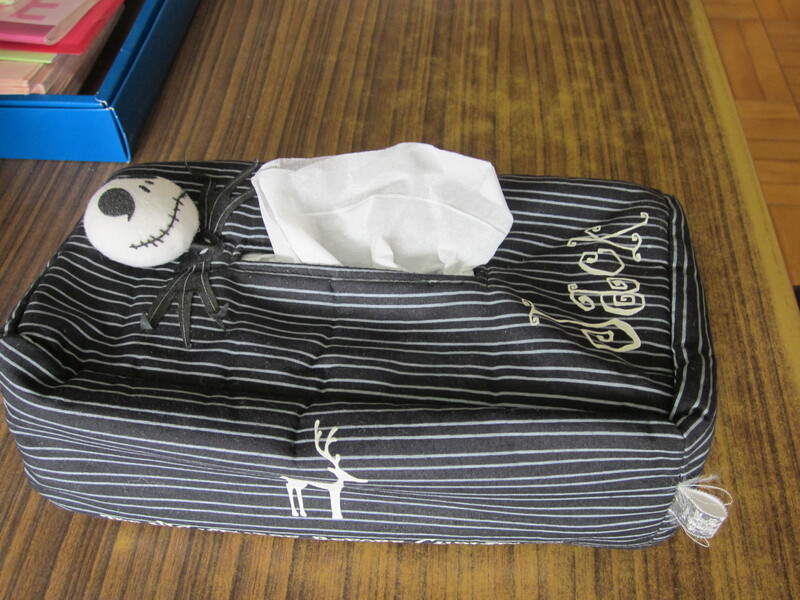 The school nurse at my elementary school had these on her desk one day. 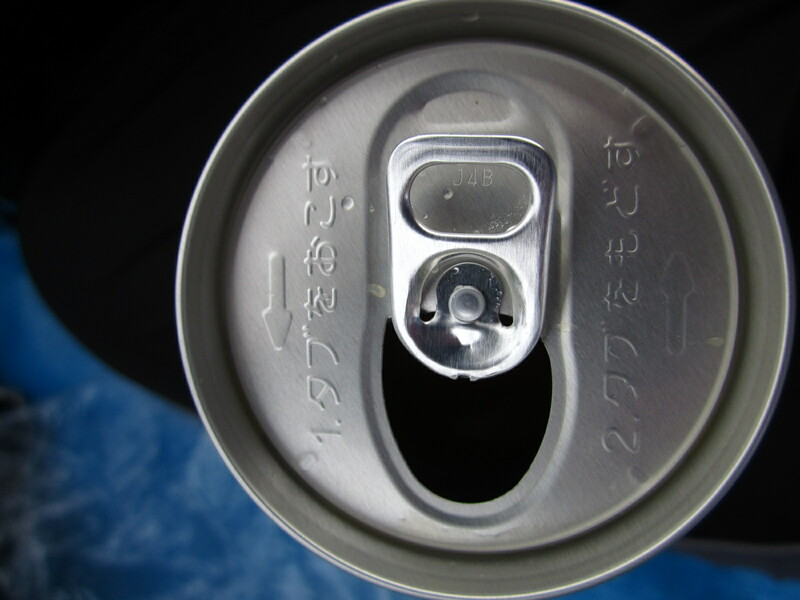 Instructions on a soda can: The raised printing explains how the tab should be pulled forward, then pushed back in order to enjoy the drink inside. Flirting with Colonel Sanders: A hard plastic figure of Colonel Sanders stands outside KFC year round, hands outstretched to welcome chicken lovers in. 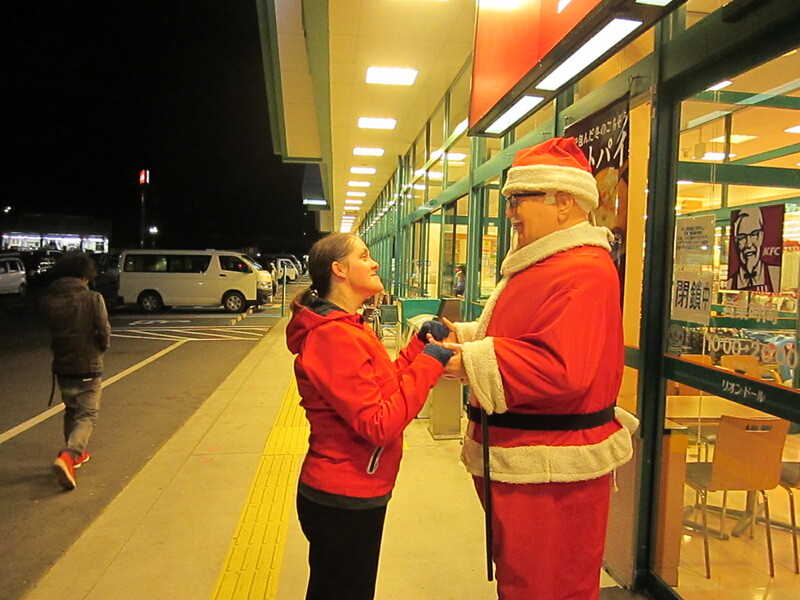 At Christmas, he wears a Santa suit. 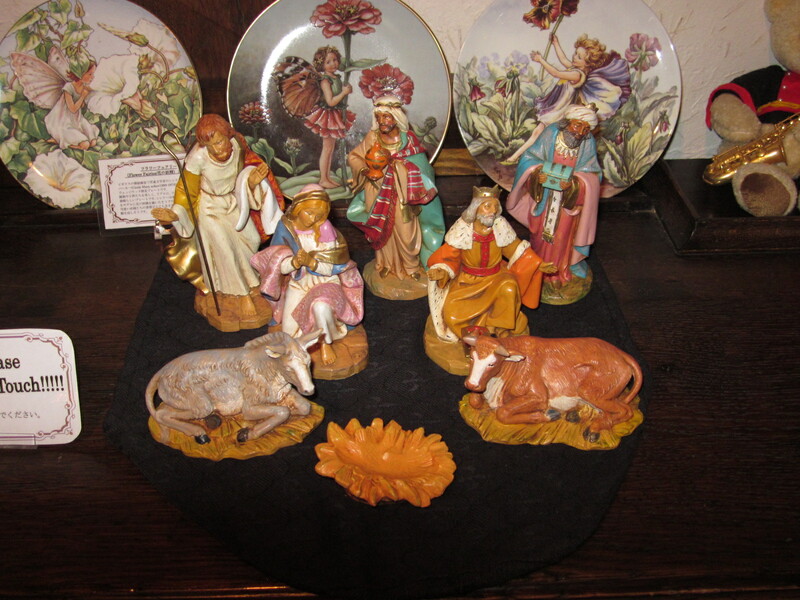 Um, the birth of Christ wasn’t a group picture: at Christmas time, I spied this nativity set, arranged according to height, with the animals in front and the wise men in the back. 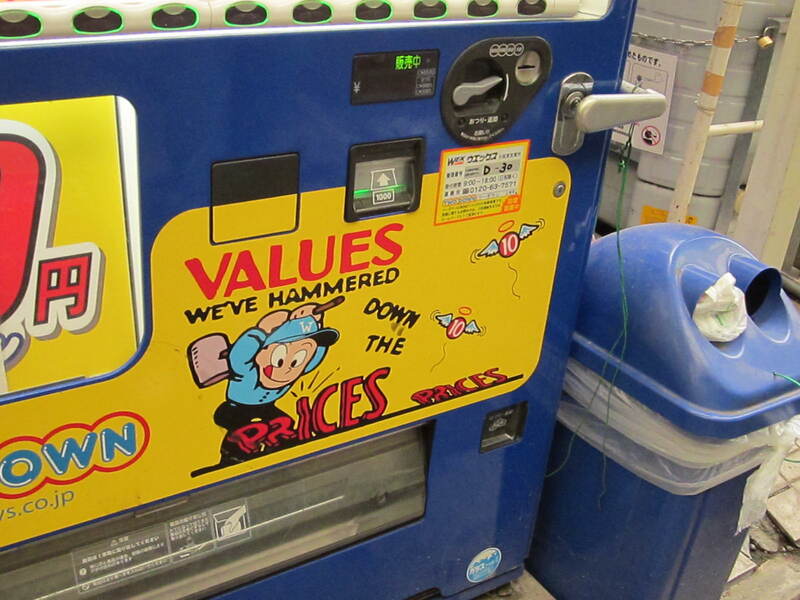 “We’ve hammered down the prices”: A sign on a vending machine, advertising the fact that it sells drinks for 100 yen instead of the 120-160 yen prices of other machines. My favorite part is the little tens who have died and are floating to heaven with angel wings. A fun collection of pictures, Jil. 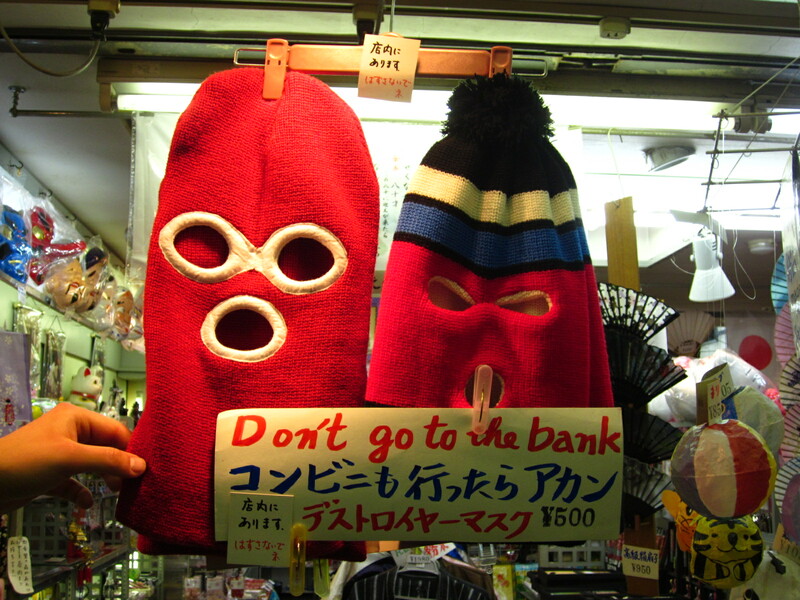 Love the ski mask warning.